Justin Kline. 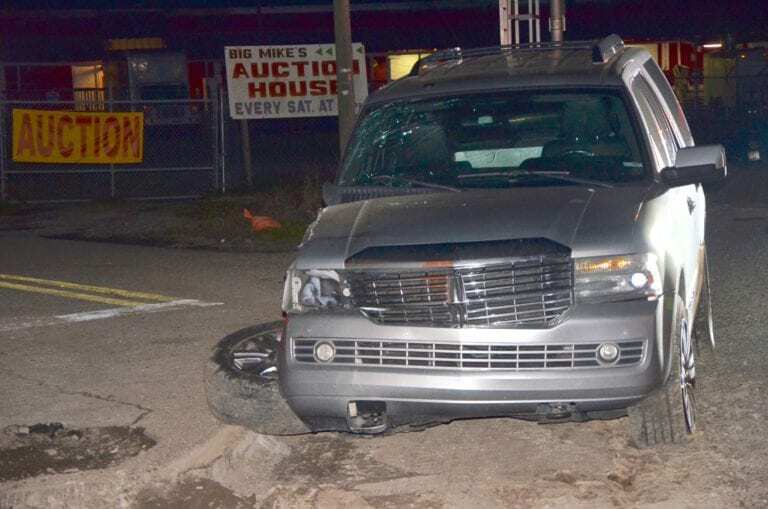 The vehicle above was struck by an incoming freight train Tuesday evening. Justin Kline. PCPD said there were no fatalities or injuries in the crash. The roadway was closed due to the blockage, but is expected to be opened shortly. This is an active investigation. Updates to come.